Blackstone-backed Invitation Homes is merging with Starwood Waypoint to roll up 82,000 single-family rental houses. The all-stock deal should generate useful savings and shrink overall indebtedness. Low home-ownership rates nationwide also provide the deal a security deposit. 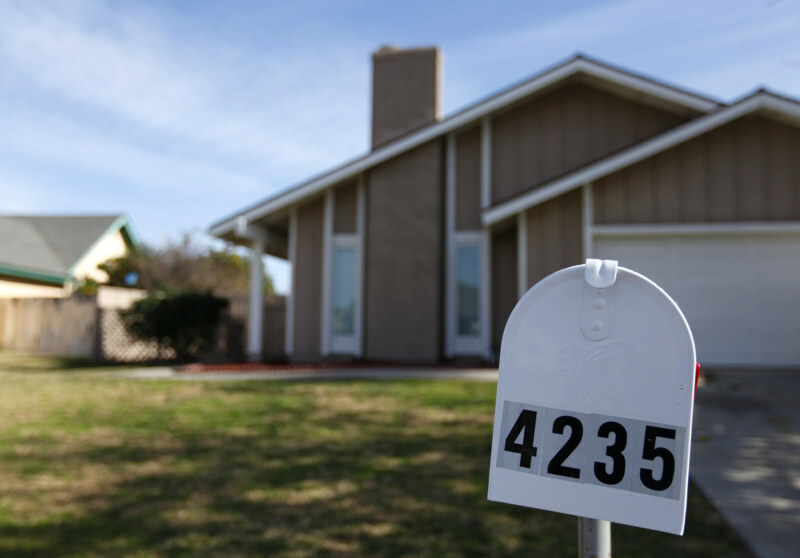 A rental home owned by Blackstone is shown in Riverside, California January 23, 2014. Invitation Homes has agreed to buy smaller rival Starwood Waypoint Homes in an all-stock deal that the two companies said on Aug. 10 would create the largest single-family home-rental company in the United States. The no-premium transaction, which is also expected to be tax-free, was billed as a merger of equals, with each Starwood Waypoint share converted into 1.614 shares of Invitation Homes. After the deal closes, Invitation Homes shareholders will own about 59 percent of the combined company and appoint six of the 11 directors. Private-equity firm Blackstone, which owns 70 percent of Invitation Homes, will own 41 percent of the merged entity. Together, the companies will have a market value of about $11 billion and an enterprise value of about $20 billion. Shares in Invitation Homes, which Blackstone took public in January at $20 a share, were up more than 4 percent in early morning trading at $21.93. Starwood Waypoint shares were up a similar percentage at $35.14. Deutsche Bank and JPMorgan are advising Invitation Homes while Morgan Stanley and Evercore advise Starwood Waypoint.